The Wisconsin women’s basketball team (11-12, 2-9 Big Ten) dropped consecutive games to the No. 11 Maryland Terrapins (19-2, 8-2) and the Michigan Wolverines (14-9, 5-6) over the weekend, hampering the Badgers’ hopes of climbing the Big Ten standings in the coming weeks. The Badgers entered College Park, Maryland, Thursday night, with some momentum from last weekend’s victory, but with a tall task ahead of them. The No. 11 Terrapins have finished either first or second in the Big Ten each year since their arrival to the conference in 2014. Their reputation preceded them, but the Badgers did not blink early in the contest. At the end of the first quarter, the Badgers trailed by one point thanks to a surprising contribution from freshman Jasmine Hale. “She’s able to score the ball in different ways,” Head Coach Jonathan Tsipis said of Hale at a press conference Monday afternoon. After Wisconsin took a 20–19 lead early in the second quarter, the Terps quickly regained control of the lead and never looked back. 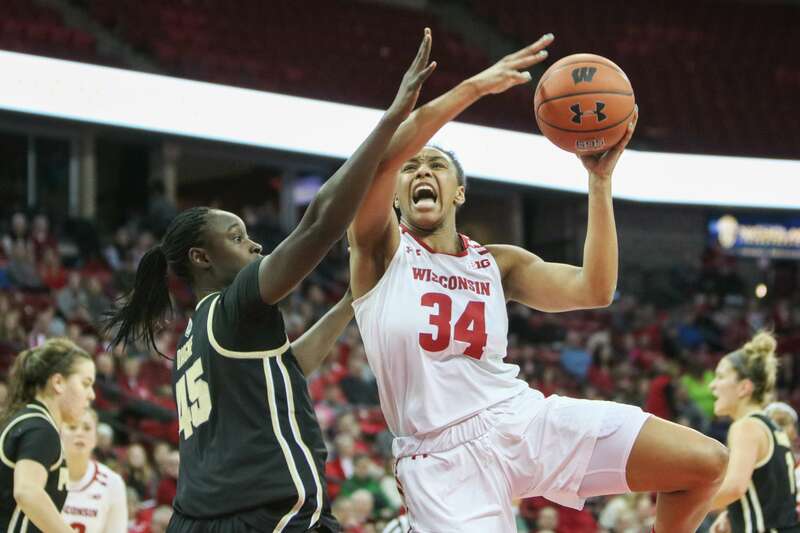 The duo of senior Marsha Howard and freshman Imani Lewis once again led the Badger offense, but Howard’s eight turnovers led to 12 points for Maryland. The Terrapins closed the game with an impressive 23-point fourth quarter en route to a 75–57 victory. Maryland seized control of the game thanks to its superb perimeter defense, limiting Wisconsin to 3 of 11 from beyond the arc. Tsipis voiced his concerns with Wisconsin’s ability to space the floor. “We have to work better to get [outside shooters] open and give our post some room to operate,” Tsipis said. 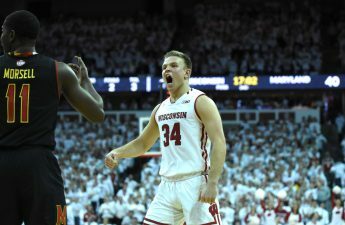 As the Badgers looked to recover following their Thursday night loss, Michigan traveled to the Kohl Center looking to improve their 2-7 road record Saturday. 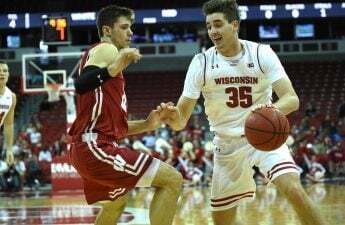 Prior to their matchup with the Wolverines, the Badgers were 5-0 when they scored at least 70 points in a game this season, but a dynamic scoring effort from Howard was not enough for Wisconsin to score a win, as the Wolverines cruised to a 76–70 victory. Howard finished the contest with a career-high 30 points, and Lewis added 15. 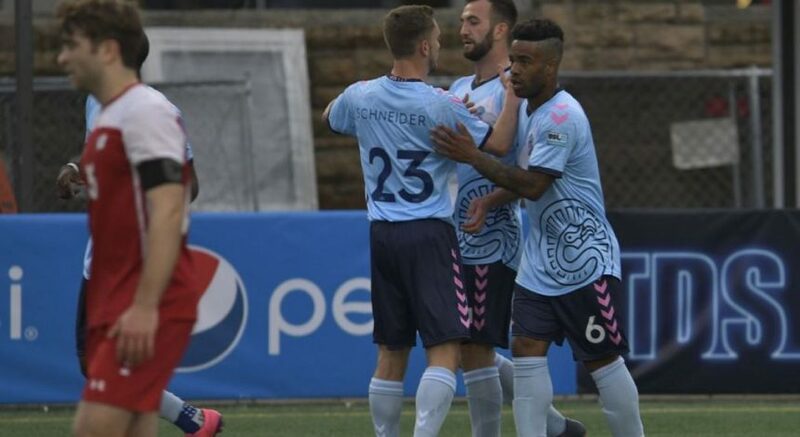 Tsipis said he was pleased with Howard’s effort. “She plays until the buzzer and that’s something you hope your seniors play with,” Tsipis said. But a lackadaisical defensive effort plagued the Badgers this time around. Michigan shot an impressive 53.6 percent from the field and 41.7 percent from deep, redeeming Thursday’s shooting woes. Freshman Naz Hillmon needed only 20 minutes to impact the game with 20 points and eight boards. Similar to the Maryland game, Saturday’s matchup remained close throughout the opening frame until the Badgers lost their grip in the second quarter. Wisconsin scored only eight points in the second quarter and was left playing catch-up the rest of the game. Despite the outcome, Tsipis was pleased with the outpouring of fans in attendance. “I can’t say enough about the support we’ve had over the last three home games,” Tsipis said. Over 6,000 fans attended the last two Badger home games, and that has certainly had an impact on Wisconsin’s resiliency and camaraderie. With an entire week to prepare, the Badgers travel to Champaign, Illinois, for their next contest.